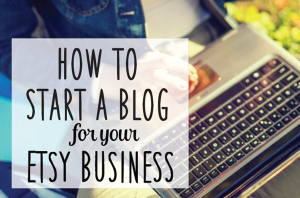 You are here: Home / Running Your Etsy Business / More Etsy Selling Tips! 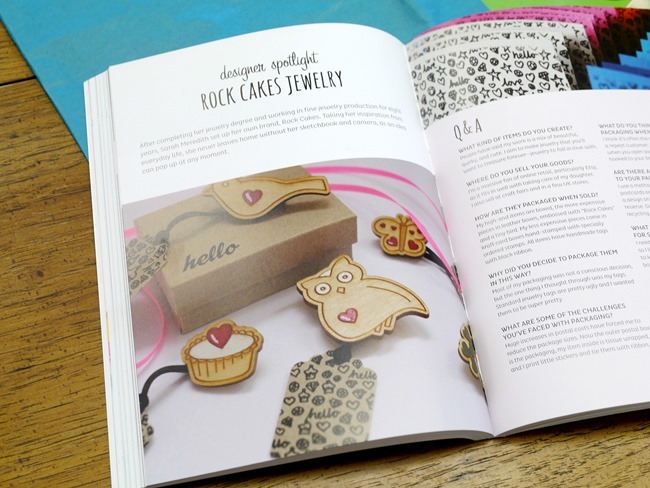 / Packaging Your Crafts–Book Review & More! 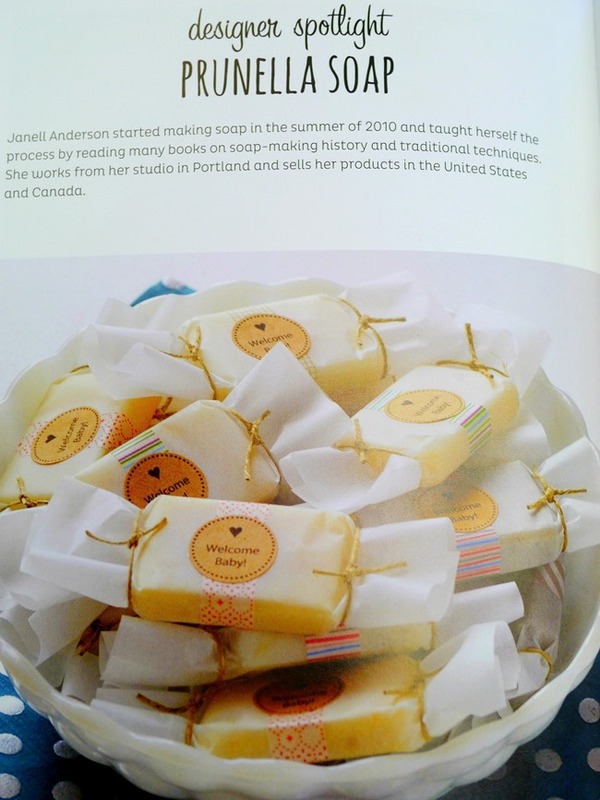 Packaging Your Crafts–Book Review & More! I love a pretty package as much as the next girl. What about you? 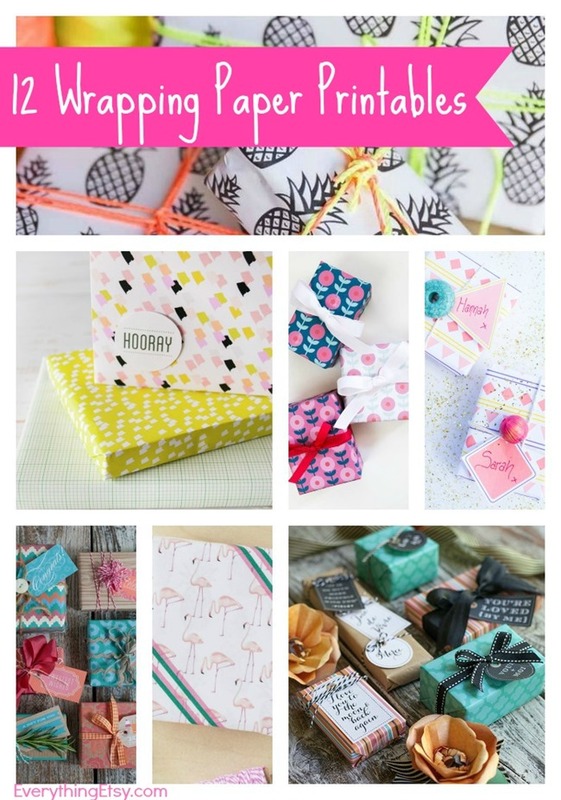 If you’re looking for new creative ideas to dress up you’re your next birthday gift or make your Etsy shop packaging rock, you’ll enjoy Packaging Your Crafts. 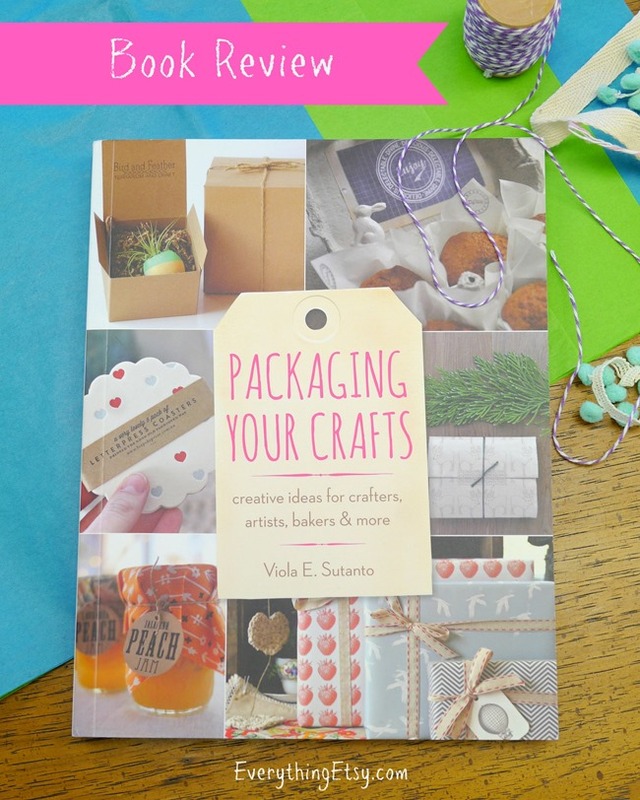 This lovely book by Viola Sutanto is full of inspiration and tips to wrapping your packages with style. Etsy sellers are known for their creative packaging! This beautiful book is full of practical information about every kind of packaging material your can think of…very cool! I plan on keeping my copy of Packaging Your Crafts close by, for sure! I can always use a little dose of inspiration like this! You can always add a special touch with one of these free wrapping paper printables! Instantly beautiful, right?! 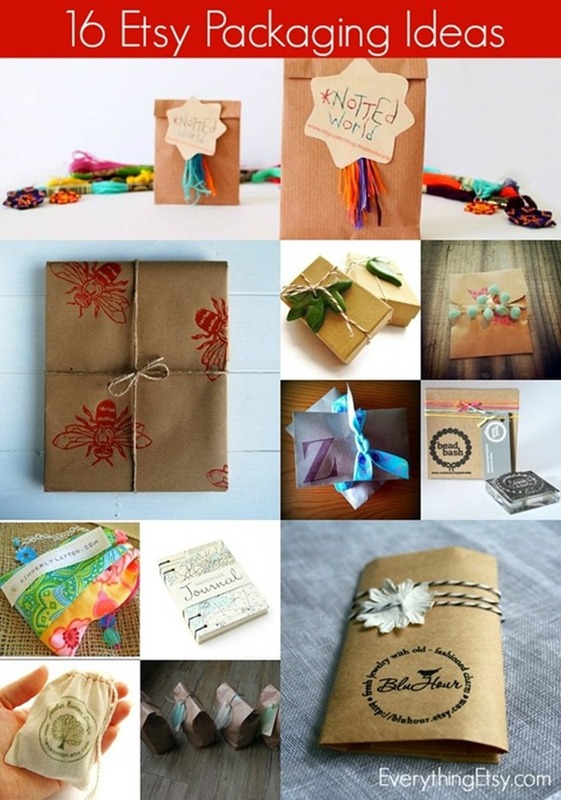 Try wrapping with simple kraft paper and twine…then add one of these sweet little tags to the top! 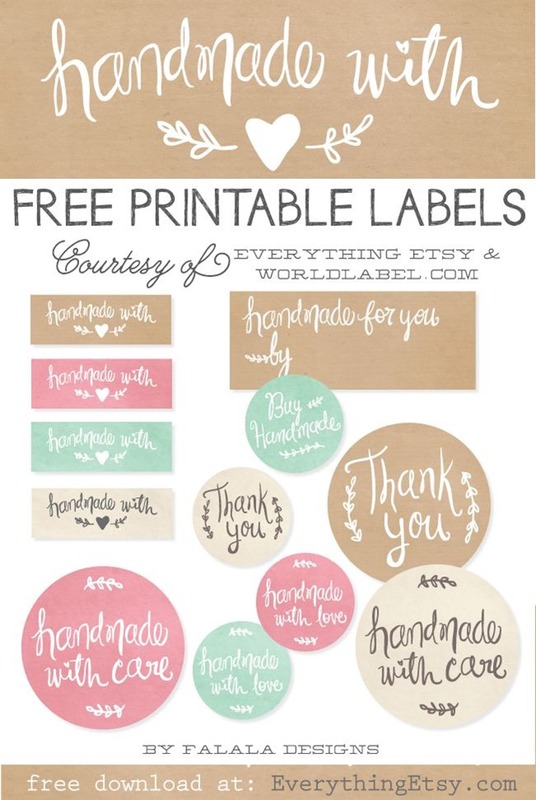 Download this collection of free printable labels that will kick up your packaging for sure! 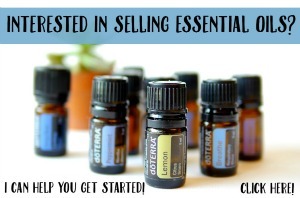 Looking for a few more ideas??? Check out this post full of 16 Packaging Ideas for Etsy Sellers! So, I’d love to hear how your like to wrap your packages! I’m always looking for fresh ideas! Is it safe to assume I can get it off Amazon?